If you’re looking for expert advice combined with a salon experience to remember, the sleek and modern Bristol salon offers exactly that. 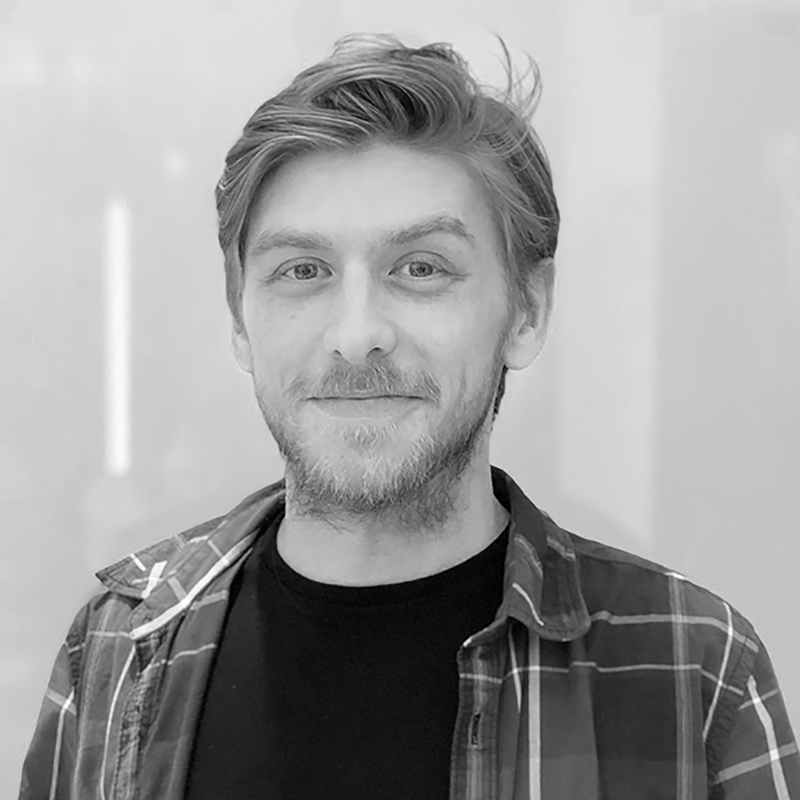 Originally from Aberdeen, Steven's favourite part of being a hairdresser is 'getting to know people and understand their relationship with their hair'. Steven's favourite recent trend is balayage, as it's 'so enjoyable to do, and can be adapted for everyone'. Lily always knew that she wanted to be a hairdresser. 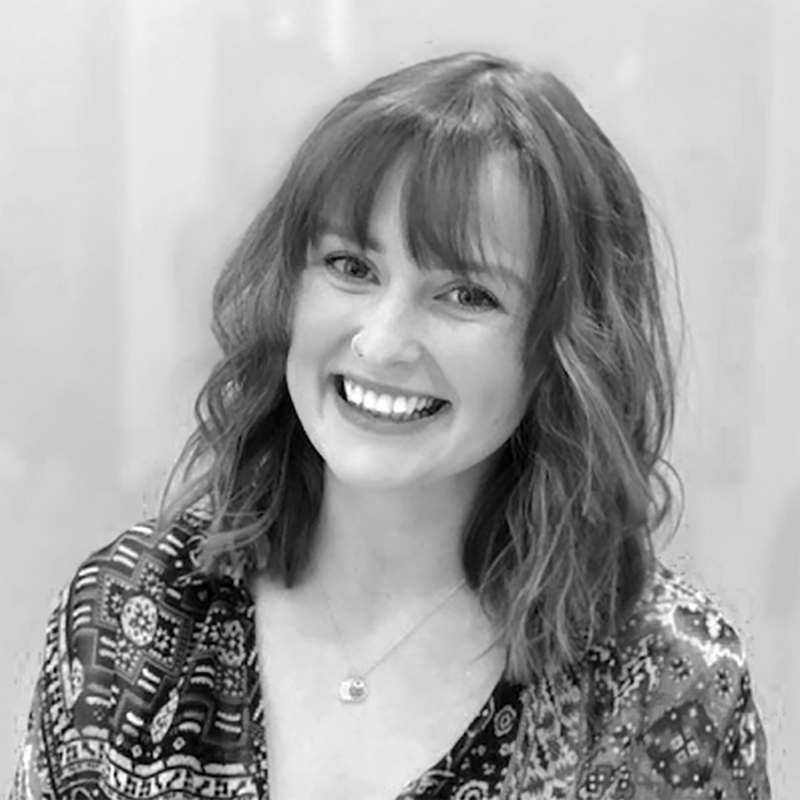 Her favourite part of her job is doing complete colour transformations, and she feels proud to be a technician "everyday when I see somebody fall back in love with their hair - it makes me so happy". 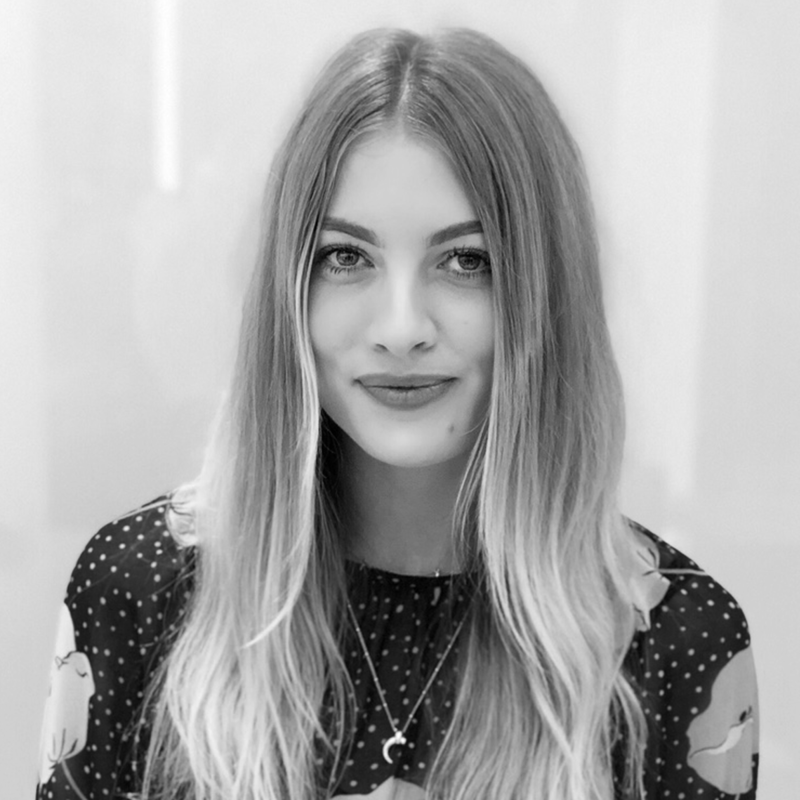 The best advice she's ever received is to "just believe in myself", and her favourite trend is balayage for it's versatility, a trend that she loves so much her hopes for the future are to "make the world a better place...one balayage at a time!" Sam became a hairdresser after being inspired watching her mum cut hair. 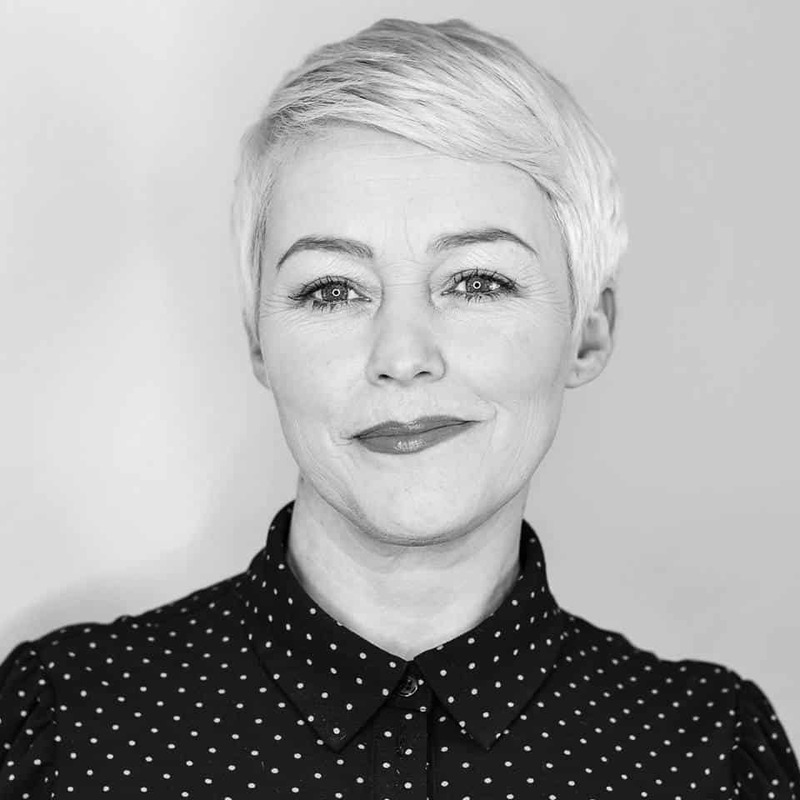 She joined Trevor Sorbie as she loved the standards of hairdressing, and wanted to be part of a large, creative team. 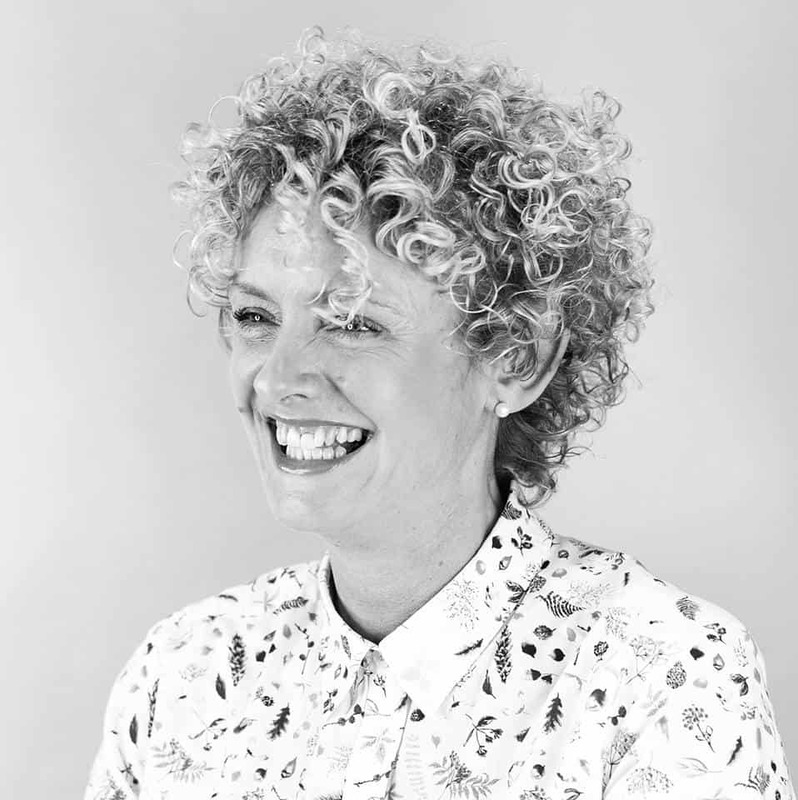 Her hopes for the future are to join the Trevor Sorbie Artistic Team, and the best career advice she's ever received is "never be satisfied - always improve". 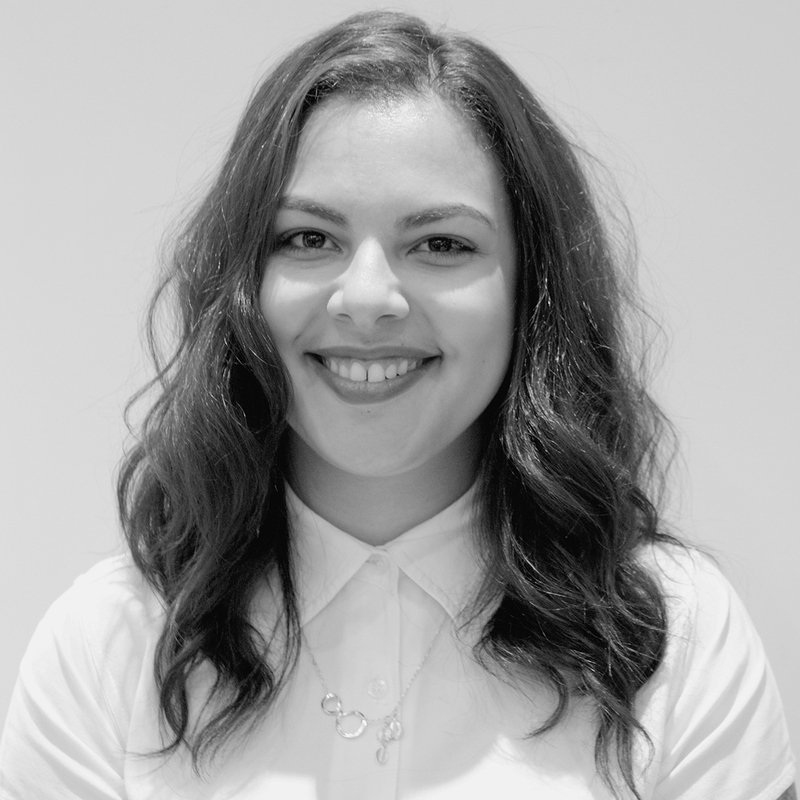 Sam's favourite part of being a hairdresser is interacting with her clients and the team. 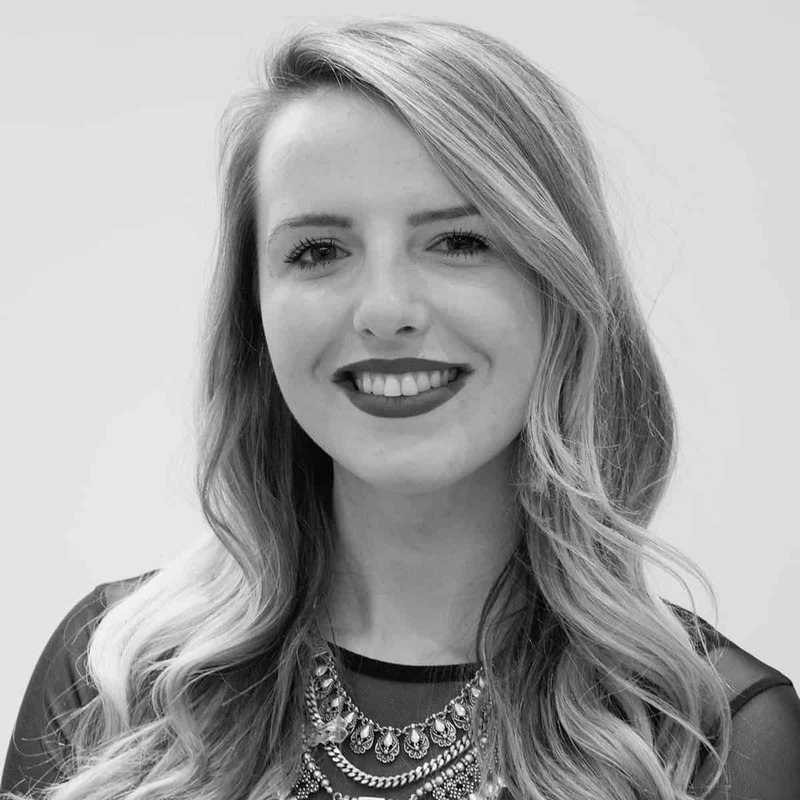 Emma joined Trevor Sorbie as she wanted to "work for the best", and is both a stylist and senior technician in the salon. 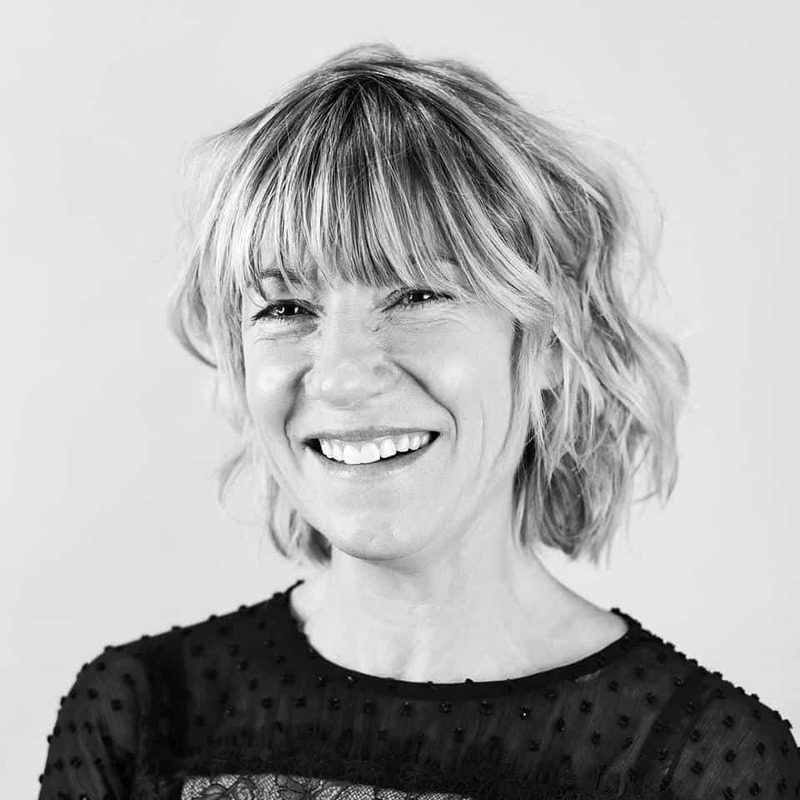 Her favourite part of her job is making her clients look and feel great, and her favourite iconic style is the one-length bob because it is "so simple but effective, and is still on trend today". 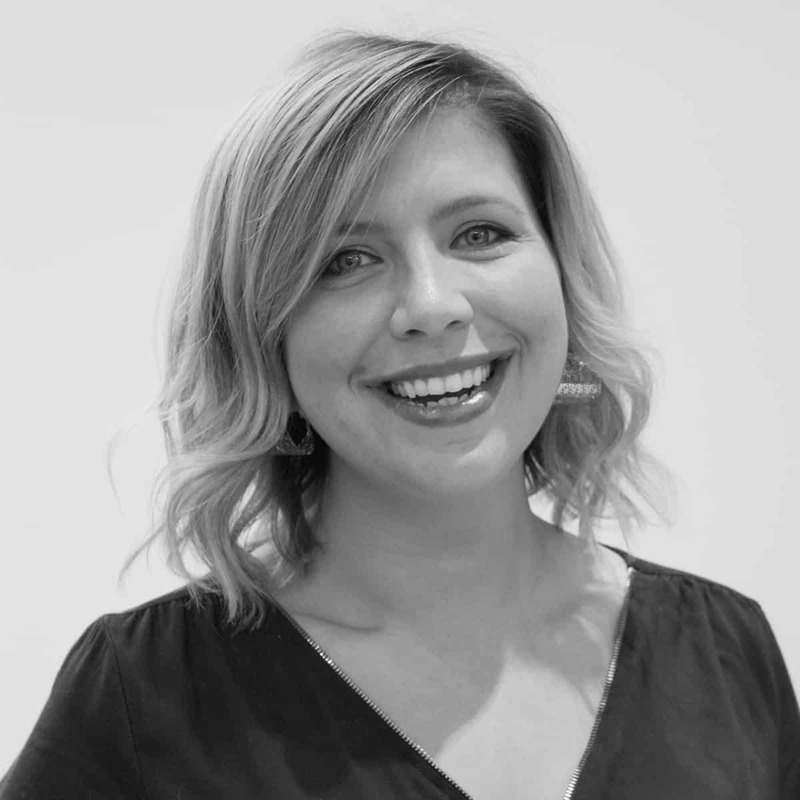 Her greatest hairdressing achievement so far was being named a finalist for L'Oréal's Star Award, and the best career advice she's ever received is "don't stay in your comfort zone - always push yourself to develop". 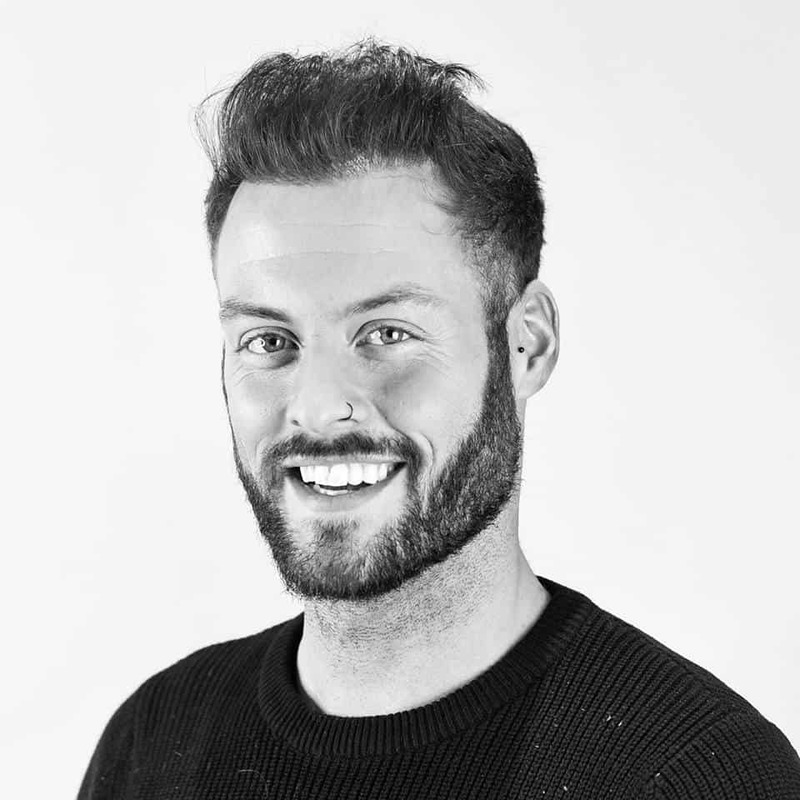 Originally from Belfast, Jamie loves creating hairstyle that will give her clients confidence. A finalist at the L'Oréal Colour Trophy, her hopes for the future are 'endless happiness' and her favourite career advice is "be yourself, and be original". The iconic hairstyle she loves the most is the bob, as it will never be outdated, and her hidden talent is being able to spell the alphabet backwards. Her earliest memory is being given a 'micro-fringe' by her mum which she was mocked for at the time, however this style is back in style "so who's laughing now!" 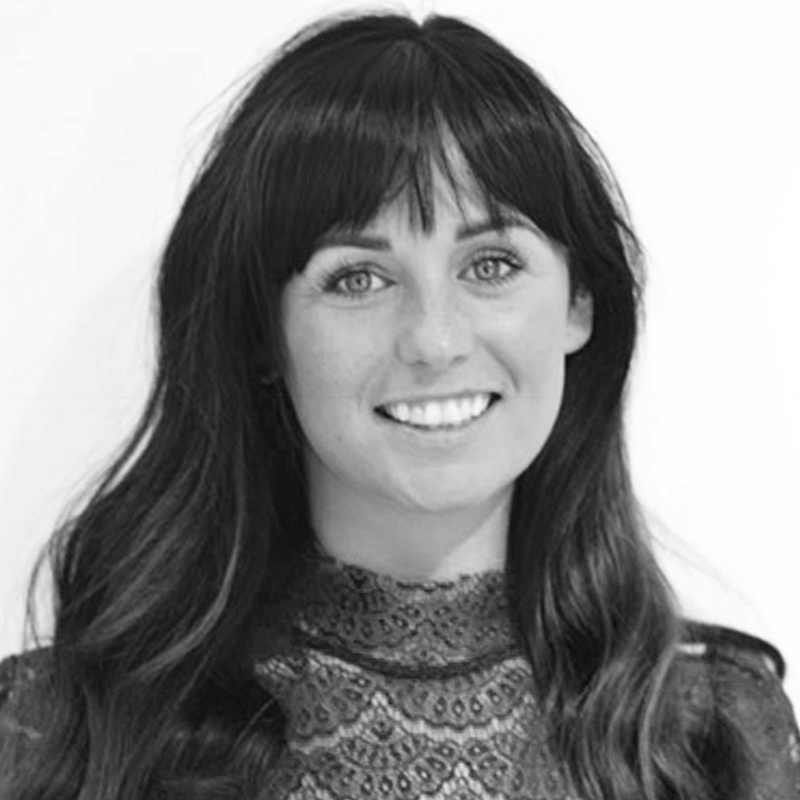 Jude loves working at "the best hair salon in Manchester", and counts spending time with her clients as her favourite part of her job. 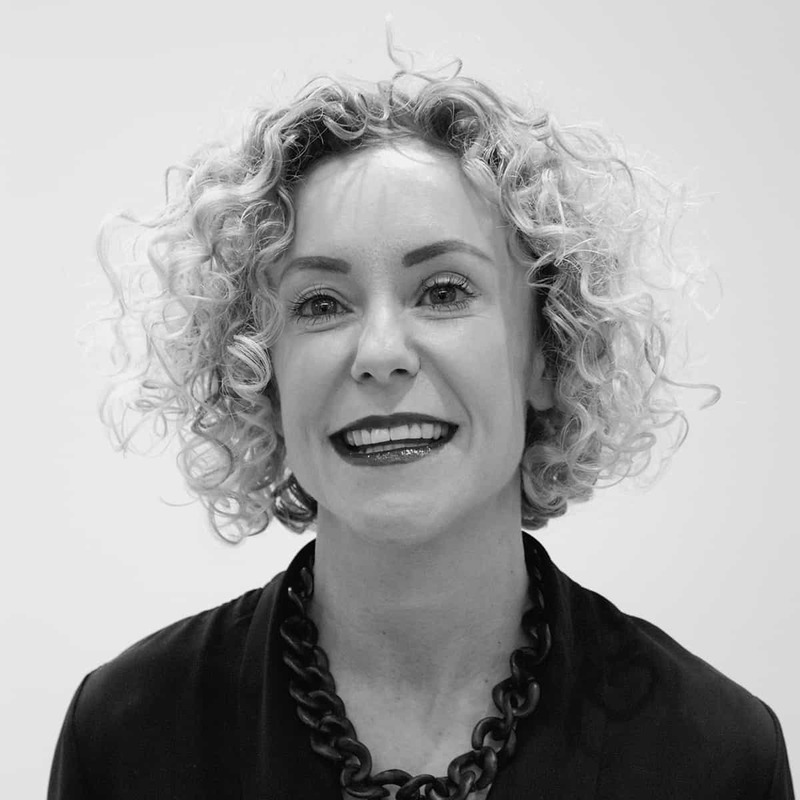 She feels proudest whenever a client tells her how much they love their hair, and her hopes for the future are to "keep working hard at Trevor Sorbie". 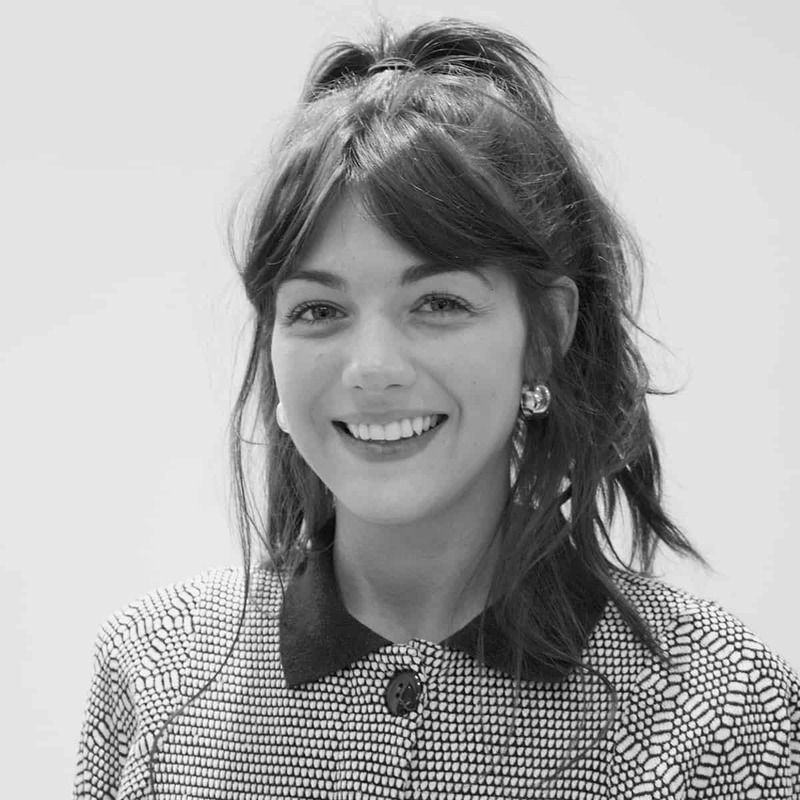 Jude's favourite ever hair trend is the choppy bob (think Meg Ryan) and her hidden talent is that she can do a back flip! Cat loves art, and feels that good hairdressing should be like creating a piece of art. Her greatest career achievement is continuing to "make people happy", and her proudest moments have been helping style client's hair after they've grown it back following chemotherapy. Big curly hair is Cat's favourite trend, and her hidden talent is being extremely double-jointed! The best career advice she's ever received is simply just to "listen". 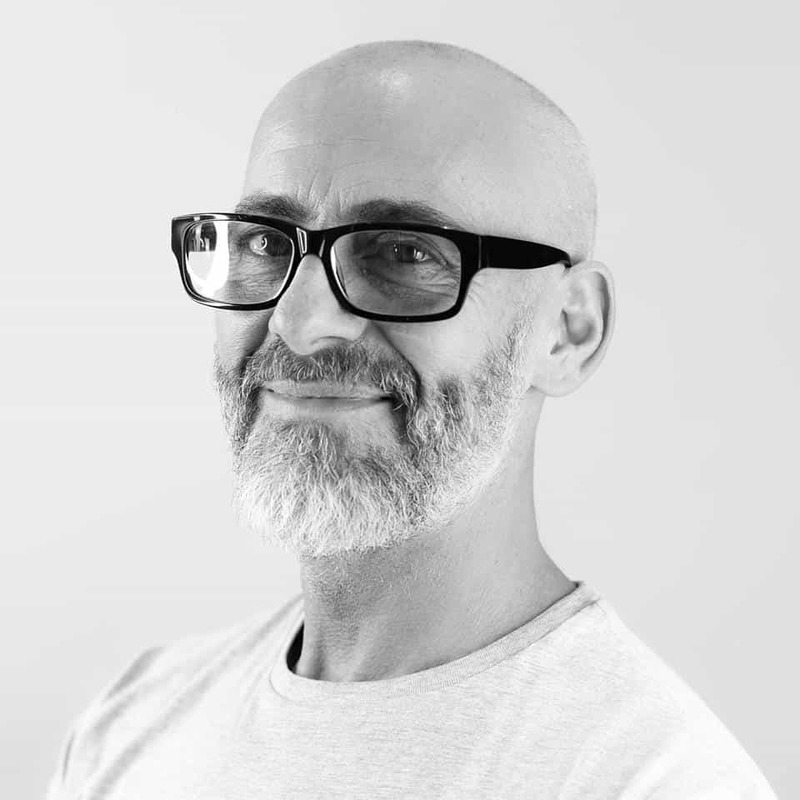 Vince is well known for being a stylist to the stars, and is proud to have worked with some "incredibly talented artists and legends". 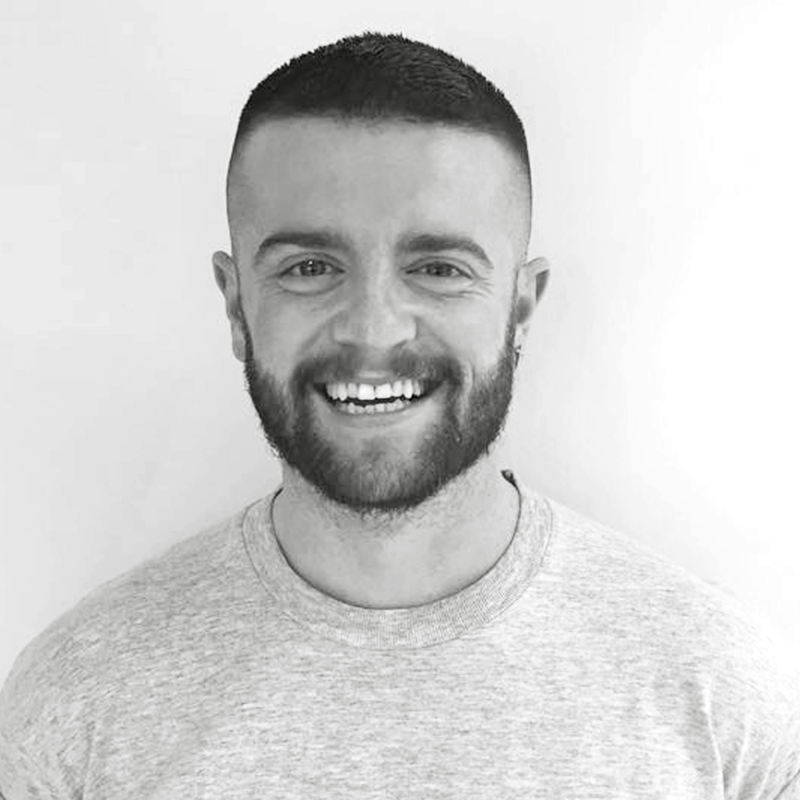 Inspired into a career in hair by fashion, Vince's favourite part of his job is "the creative and the conversation" - he loves getting to meet people from all walks of life. The last time he felt starstruck was the first time he worked with Jane Russell, "we shared some very interesting conversations!" 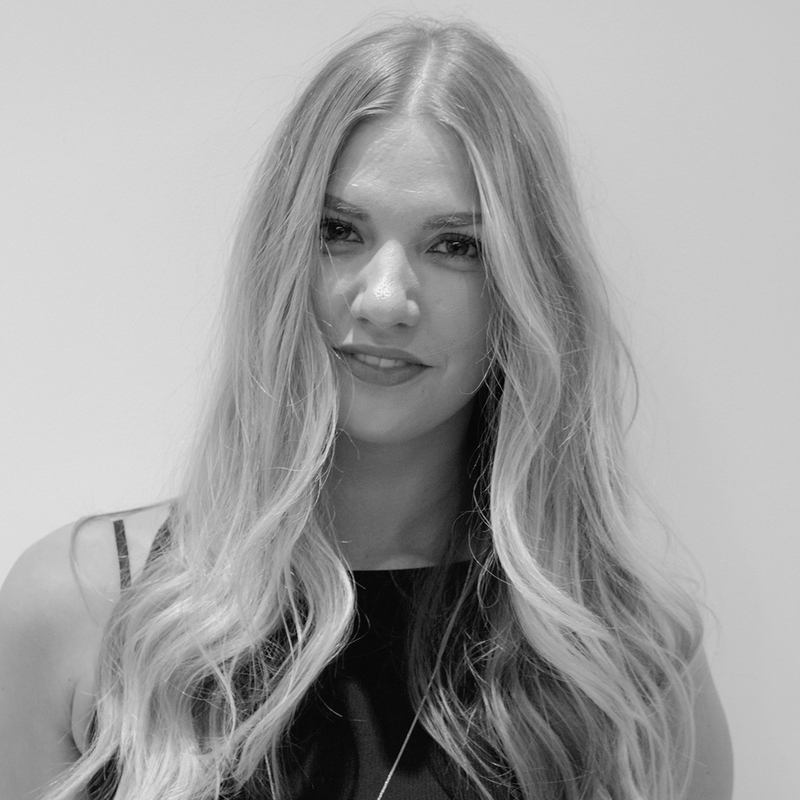 Nicola was inspired to become a hairdresser by visiting the salon every weekend with her nana. She has come far since then, winning the Regional Final of the L'Oréal Colour Trophy (and placing third overall) and becoming Salon Manager. Nicola says she is proud to be a hairdresser everyday, and her favourite part of her job is "working with people". Her style icon is Victoria Beckham, as she "always looks amazing and makes the best of herself". 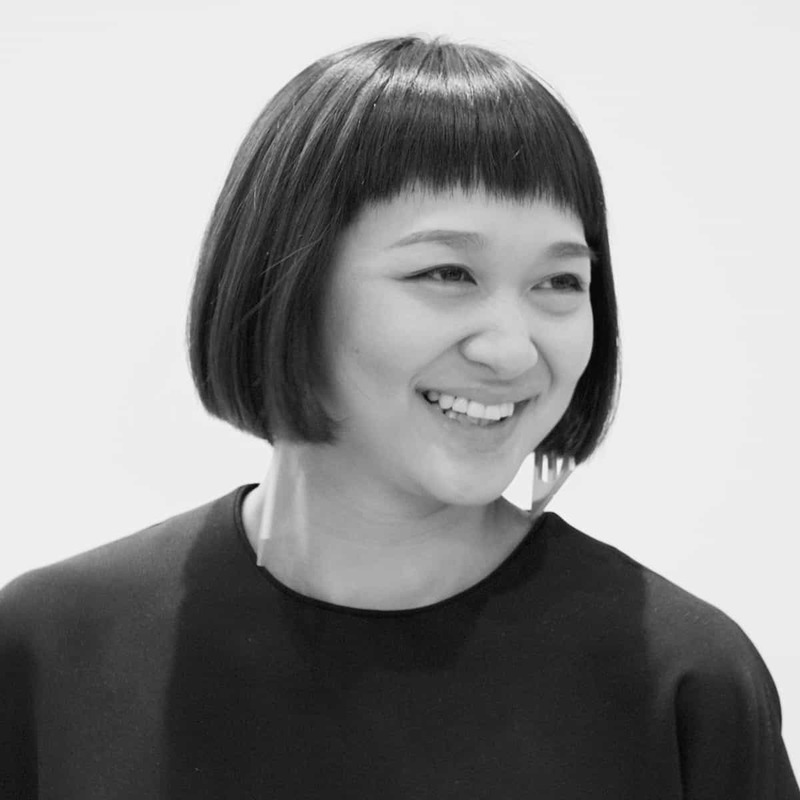 Both artistic and innovative, Mai is an invaluable source of inspiration for the Art Team. Consistently entering competitions, presenting on stage at shows and seminars, and working with huge names at fashion week, she has gotten herself, and her talents, noticed for all the right reasons. She was most recently chosen by Trevor as the joint recipient of his Exceptional Talent award.